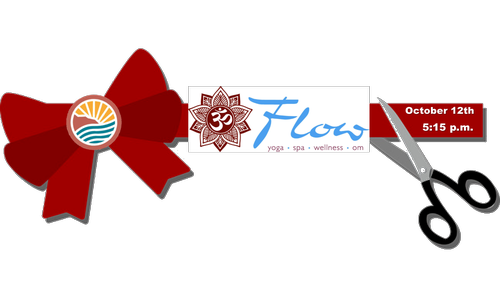 Help us welcome Flow Yoga, Spa & Wellness to the Chamber AND to The Dalles! Originally based in Hood River, Flow Yoga is now opening a second location in The Dalles! And right in our downtown! Flow Yoga teaches awesome classes such as Flow Yoga, Fitness & Cycle classes, Meditation and more! Friday, October 12th at 5:15 p.m.